We are tech-savvy researchers, with over 25 years of conducting real background checks. We are not a technology company that simply resells data. Our mission is to become a leading background check provider for all industries. 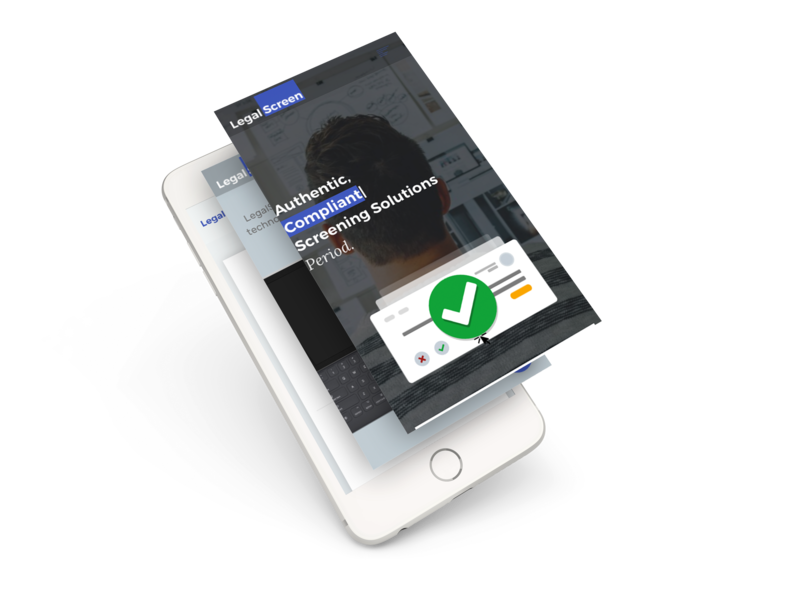 Through our day-to-day work we strive to revolutionize and simplify the hiring process by, providing employers with trustworthy screening tools they can rely on. We focus on giving all applicants a fair and equal chance at finding employment and helping them improve the quality of their lifestyle. To help recruit and be recruited. Our vision is to be a more efficient hiring process leading to a lower rate of unemployment and improved quality of life for all. We care about what we do, how we do it and the people we do it for! We are dedicated to providing only the highest quality services to our customers in the simplest way possible. The information we provide is always of high accuracy and relevance. Our in-house team is committed to going above and beyond your expectations to make your job easier whether it is hiring someone or finding employment. We believe that in order for our customers to have trust in what we do, they need to know how we do it. We don't want to waste your or our time so, all we do, we do in the most efficinet way we know. We aim to learn and grow everyday to make your experience as our customer simpler, quicker and better. We are devoted to giving you the service you need. We believe relationships are built on trust therefore, we are honest about what we do and how we operate to provide you with the service you deserve. We believe in an equal and fair chance for all of those who want to contribute. Consistency is key so, we want you to always feel satisfied with the standard of our service. We believe we can have a positive impact on many lives and businesses. LegalScreen is committed to improving the quality of our planet. We have partnered with [OneTreePlanted] to help grow new trees and rejuvenate our planet Earth. We believe it is our responsibility to look after the planet we live on so, every 10 background searches we conduct, pay for one brand new tree will be planted. We have gone almost comletely GREEN! Except of few notepads, LegalScreen office is a paper free zone.